Toxic Slime is a rap duo composed of two sneaker heads/rap connoisseurs, R.two and Kris Blade. The group is based in the Vancouver area and have performed in venues like Fortune Sound Club, River Rock Hotel & Casino and various night clubs in Vancity. 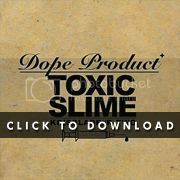 Now new and improved, Toxic Slime is ready to take it to the next level with the release of their debut album, “Dope Product”. In 2009, Toxic Slime teamed up with Cliché to release their third mixtape called “Google This”. 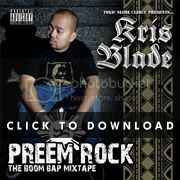 The highly circulated mixtape proved that Toxic Slime has evolved in to something new and has recreated a unique modern sound fit for the rap scene in city. Their song “Good Times, Bad Times” caught a lot of attention which eventually led to the group’s first music video. In the making of Google This, Toxic Slime formed “Toxic Slime Clique” (TSC), a super rap group which includes R.two, Kris Blade, Cliché, Audacious and Dela Dope. Since then, the artists have been working extensively with each other resulting to a whole bunch of mixtapes set to be released this year. TSC’s sound collaboration represents the unity in hip hop by combining mcs, coming from different backgrounds, to create a melting pot rap fusion. Just A Lil Hype, one of the most modern online magazine in Vancouver, featured Toxic Slime Clique in their 10th issue, December of 2009. You can see a major difference on Toxic Slime’s recent live performances compared to before. Toxic Slime has improved their shows performing their most up-beat songs and making them interactive to the audience. Also, their fashion sense and mentality as artists have been polished-up to prepare them for the next generation of hip hop heads. 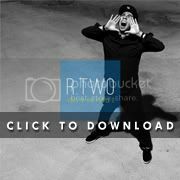 “I’m loving the new ‘Swag” that we have…It’s unexplainable… you just got to go to the shows to know what I’m talking about”, says R.two. After three years of hard work and grind, Toxic Slime is in its best form and is ready to make more noise in the rap scene in Vancouver. 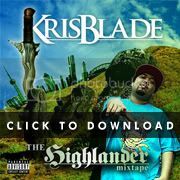 Kris Blade and R.two have matured as artists dedicated to providing the people with entertaining, informative and interactive songs. With Dope Product on the way, the groups new look and sound will change the definition of Vancouver rap. 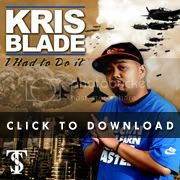 Follow Kris Blade and R.two as they embark a new journey filled with challenges, adventures and new music to look forward to. Watch as they spread the positive music to hip hop heads around the globe and hopefully do a world tour in the future. 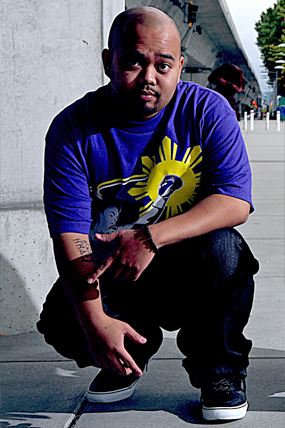 Better known for his stage name R.two (R2), Raff Rivera III (born April 12, 1982 in Manila, Philippines) is a Canadian rapper from Vancouver known for his activist lyrics and incomparable rap flows. At the age of 15, he and his family moved to Vancouver, British Columbia where he was exposed to a diverse Vancouver music scene. In high school, he met a young fellow named Kris Blade, who introduced him to the world of hip hop. 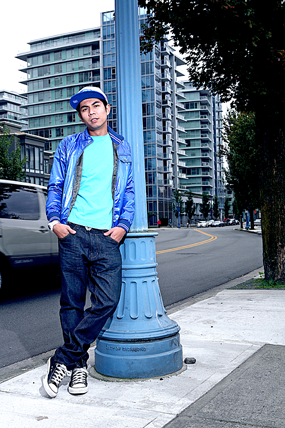 Now he uses his experiences as a young Filipino-Canadian living in a first-world country to teach his younger audience the lessons, struggles, and unique perspectives of a young man growing up in Vancouver. “As a member of the Filipino-Canadian Youth Alliance, my activism has influenced the way I write songs. It was this activism that gave me the opportunity to stumble into books that shaped-up my way of thinking. 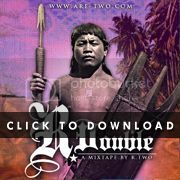 Now I take the stories of my people and share them to my audience through my songs.”, R2. All of this work led to the creation of R.two’s first mixtape entitled “Voice of the People” soon to be available online.